Lock in a Smrika vacation package on Expedia today! This is by far one of the best ways of saving cash and time for your awesome adventure. Savvy jetsetters can earn savings of up to C$590* by securing a combined package deal on Expedia. You can pick from more than 400 partner airlines and 321,000 worldwide properties via our extensive database of flights and lodgings. Fly with who you want, stay wherever you want — now that's the ideal vacation! You never have to worry about changing your group's plans, as we don't charge additional cancellation fees for almost all of our hotel bookings. Nearly ready to take off on your Smrika vacation? Haven't got a clue what things to put on your travel schedule? Don't stress — we're here to give you some hints. Whether they're made from steel, brick or stone, bridges are among the world's most important architectural wonders. Admire the design of Krk Bridge and learn a little about its rich and compelling history. Visitors are spoilt for choice in and around this destination. Let your inner subterranean explorer off the leash at Biserujka Cave. Just remember to bring along a flashlight! Still have time on your hands? Are you in the mood for a postcard-worthy evening by the shoreline? Unfold a picnic chair and find the best spot to admire a brilliant ocean sunset at Pesja Beach. Finished formulating your Smrika itinerary? It's time to think about your accommodations. 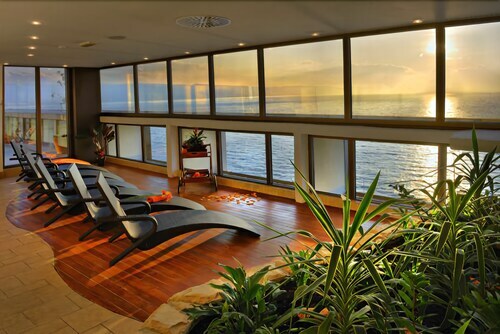 With about 12 properties suitable for cheap vacations or luxury getaways, you're sure to find one that suits your needs. 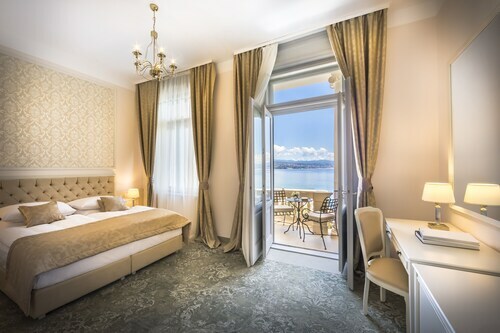 If a lavishly stocked minibar and an oversized bathtub appeals to you, grab a glass of wine and bathe in luxury at the Hotel Kvarner Palace (Braće dr. Sobol 1) or the Grand Hotel Dramalj (Brace Car 6 - Dramalj). If you've crunched the numbers and these are out of your price range, don't worry — we have some lower-cost options. 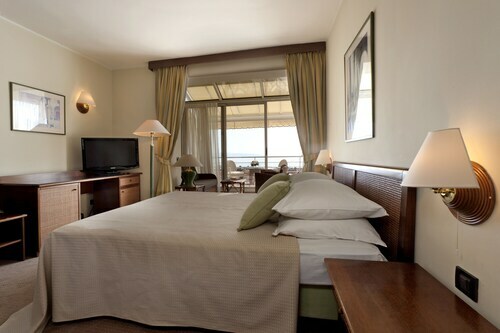 Check out the Paviljoni bungalovi Kacjak (Kacjak 12) and the Hotel International (Ivana Skomerze 1). Got the tickets booked for your trip to Smrika yet? When you get there, prepare to walk out into Rijeka Airport (RJK). It's 2 miles (3 km) from the terminal to the downtown area. Situated in Kraljevica, this romantic property is 2 mi (3.3 km) from Krk Bridge and 2.3 mi (3.6 km) from Kvarner Gulf. Pesja Beach and Crikvenica Town Museum are also within 9 mi (15 km). 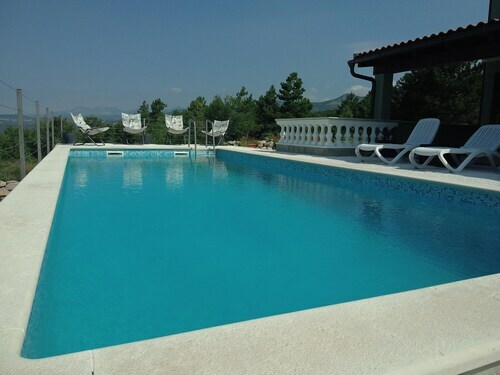 Situated near the beach, this all-inclusive property is within 1 mi (2 km) of Church of the Holy Trinity and Kvarner Gulf. Church of St. Roch and Punta Debij Beach are also within 1 mi (2 km). 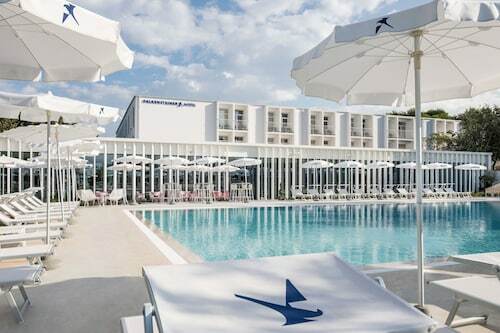 Nestled on the beach, this Krk hotel is just steps from Drazica Beach and Kvarner Gulf. Punta di Galetto Beach and Cathedral of the Assumption are also within 15 minutes. 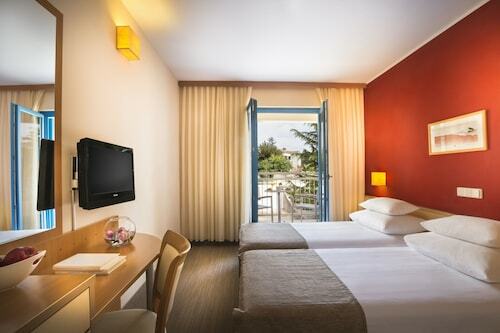 Offering direct access to the beach, this Krk hotel is steps from Drazica Beach and Kvarner Gulf. Punta di Galetto Beach and Cathedral of the Assumption are also within 15 minutes. Sun., 22 Sep. - Wed., 23 Oct.